Have you ever wanted to find “That Doctor” ? The one you really like? That talks to you! and treats you like a real person? 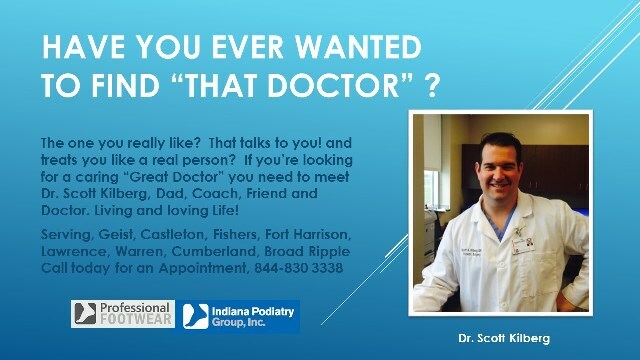 If you’re looking for a caring “Great Doctor” you need to meet Dr. Scott Kilberg, Dad, Coach, Friend and Doctor. Living and loving Life!